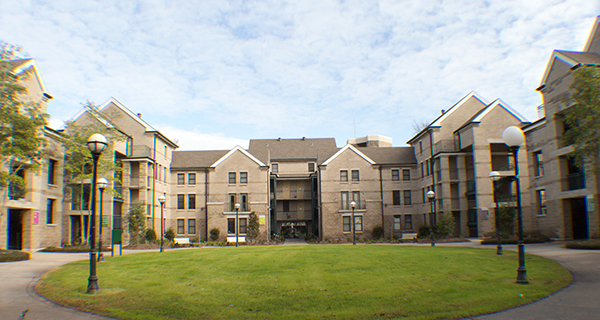 Housing and Residence Life offers a variety of housing options including Residential Learning Communities (RLCs), first-year communities, upperclass communities, single, double, and triple rooms, suites, and apartments. 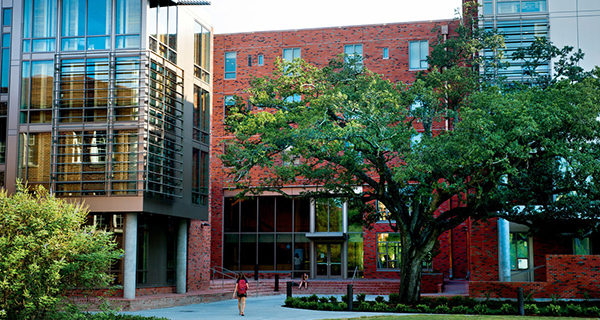 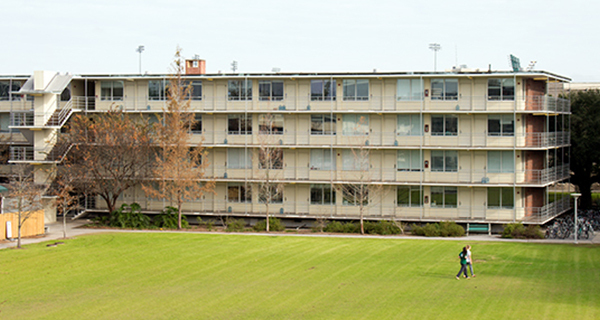 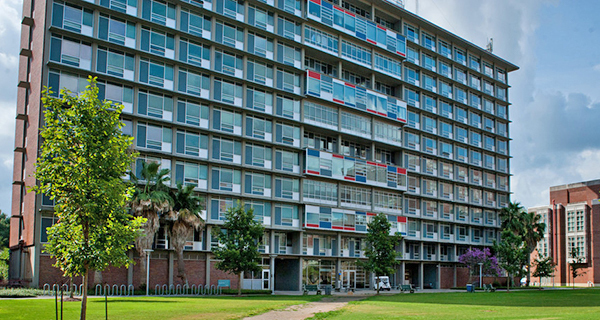 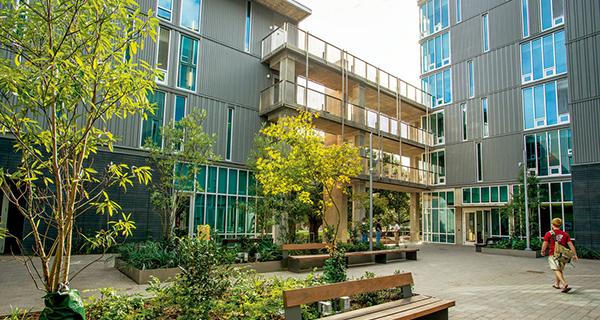 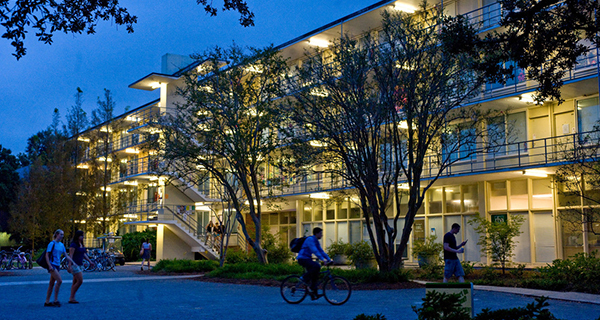 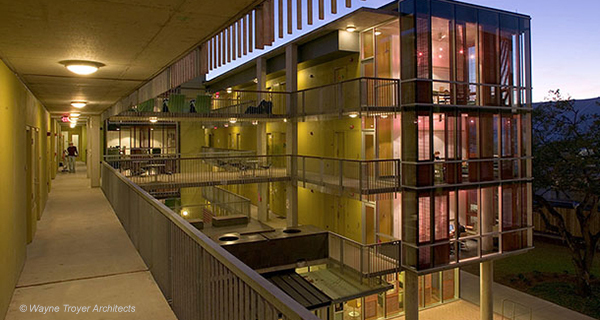 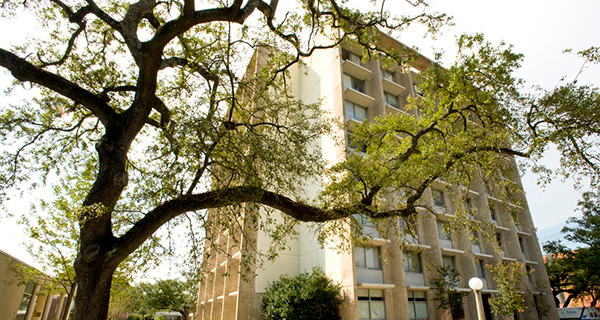 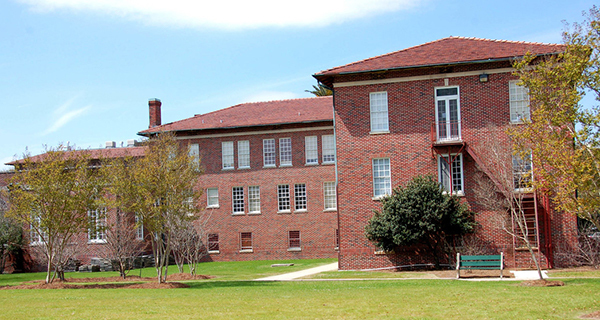 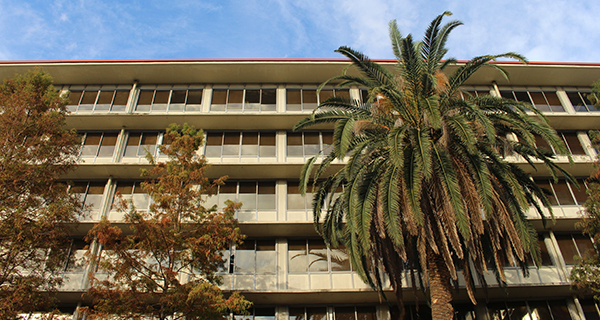 Each residence hall or apartment has unique characteristics and amenities. 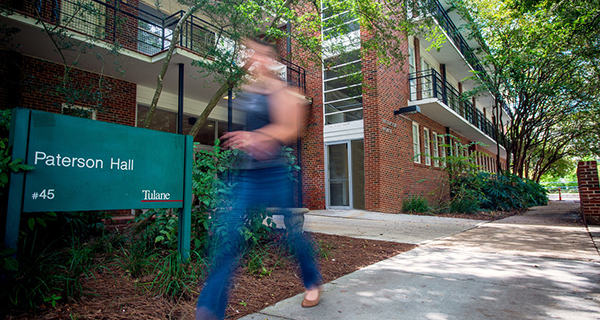 All communities feature the following amenities: neighborhood and security desks, internet access, vending machines, laundry facilities, social and study lounged, and community kitchens. 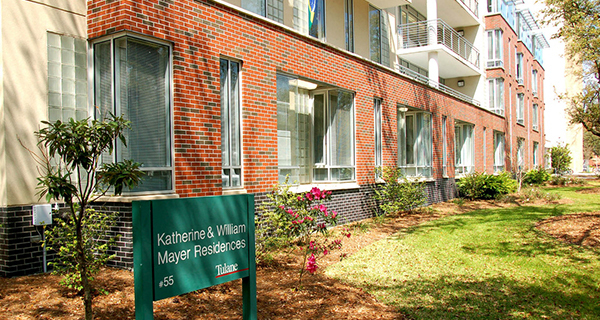 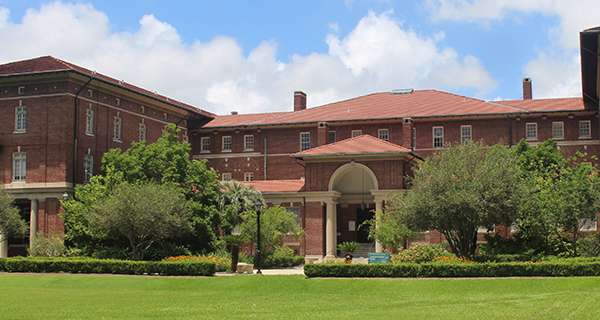 Click below to learn more about each residence hall.